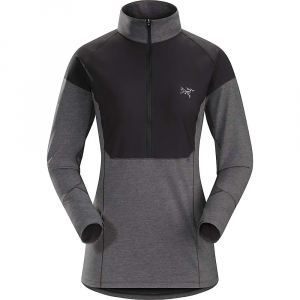 With the best of both worlds, the lightweight, quick-drying Arc'teryx Taema zip-neck has Phasic LT fabric for softness and moisture management and a chest overlay for warmth and weather protection. 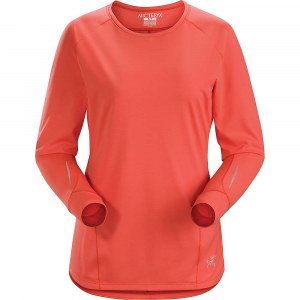 From setting PRs on your favorite trail to hiking up switchbacks for a killer view of the surrounding forest, the Arc'teryx Women's Taema Zip-Neck Shirt adds a light thermal barrier from chilly air without drenching you in sweat. The Taema Zip-Neck Shirt is part of Arc'teryx's Endorphin collection, meaning it's designed from the ground-up for fast alpine activities. 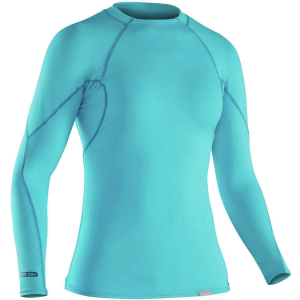 Its trim fit sits close to your body, without sacrificing crucial movements during brisk trail runs. The Phasic LT fabric is designed with a unique structure that pulls perspiration off your body when you're zipping down the trail and pushing peaks at breakneck speed. Once moisture is wicked off your body, the fabric's hydrophobic (i. e. water-shedding) characteristics allow for rapid drying. 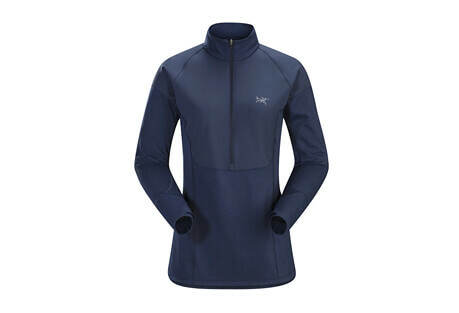 This lightweight fabric is overlayed with Ourea along the chest panel for greater wind and water-resistance. 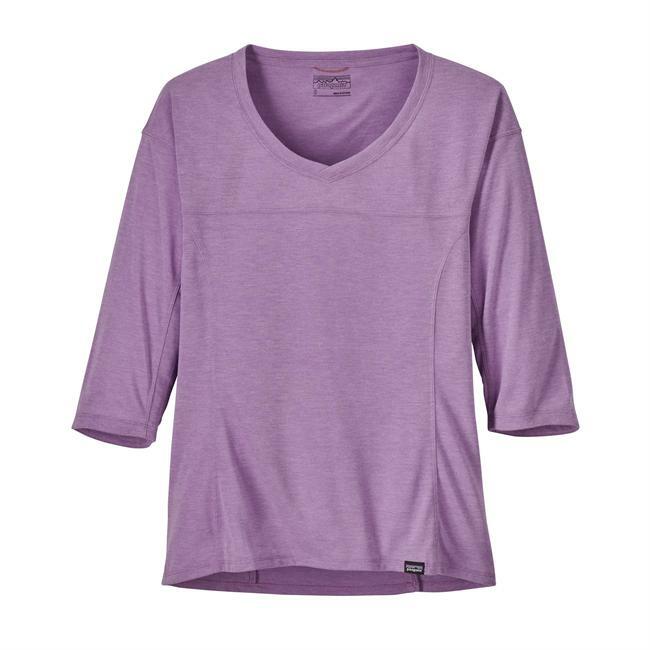 And unlike other poly-based layers that accumulate funky odors, the Taema Zip-Neck Shirt has a Durable Anti-Odor finish for lasting freshness. 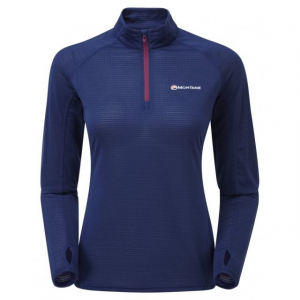 Shop Arc'teryx Taema Long Sleeve Zip Neck - Women's-289279, 289277 with Be The First To Review + Free Shipping over $49.